You’ve already finished The Staircase on Netflix, but there’s one bit of the series that wasn’t really included – and it involves an owl. The Staircase, in case you haven’t binged the whole box set since its release last week, is a true crime documentary that follows the death of Kathleen, wife of crime novelist Michael Peterson. When she was found dead at the bottom of their home’s staircase, Peterson was accused of her murder, prompting a 16-year legal battle to determine what happened and whether he was guilty. Director Jean-Xavier de Lestrade got unprecedented access to the case, capturing every step of the story in moving, compelling and surprising detail. Originally released in 2004, the 10-part series was hugely acclaimed, and now, Netflix has picked up the programme and commissioned and additional three episodes, exclusive to the site. 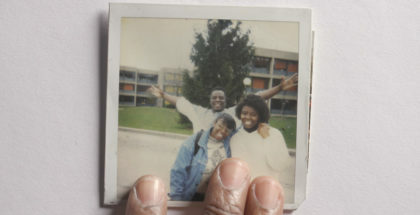 We praised the documentary as “gripping, heart-wrenching television” in our review. “Clear your schedule for the next 13 hours – you’re gonna need them,” we added. But those 13 astonishing hours were missing one thing: The Owl Theory. The theory? That a wild bird of prey flew into their house by chance and, after grappling with Katherine’s head, caused her to accidentally fall down the stairs. Netflix has added a new clip to its YouTube channel breaking down the absurd-sounding bird theory in serious detail, including diagrams and an interview with the attorney who first thought of the possible scenario. How does it weigh up against the evidence? Watch below and let us know in the comments. 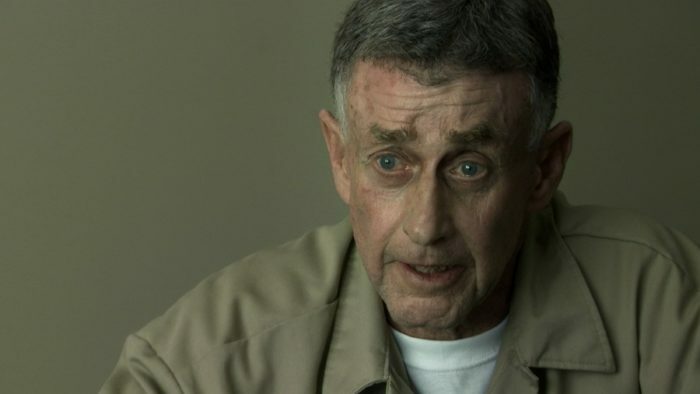 Netflix has unveiled the first trailer and release date for The Staircase, its new true crime series. 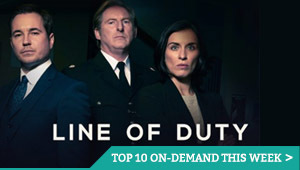 A gripping real-life courtroom thriller, the series offers a rare and revealing inside-look at a high-profile murder trial and is the compelling story of Michael Peterson, a crime novelist accused of killing wife Kathleen after she is found dead at the bottom of a staircase in their home, and the 16-year judicial battle that followed. Academy Award-winning filmmaker Jean-Xavier de Lestrade was granted unprecedented access to the case immediately following Kathleen’s death in the Peterson’s North Carolina mansion. De Lestrade’s cameras were on hand to capture every moment of this extraordinary story from arrest to verdict, following in intimate detail Peterson’s home, the family and his defence team as it considered its strategic options. Originally released in 2004, the series were critically acclaimed around the world, with BBC Four broadcasting the episodes in the UK. Now, those 10 episodes are returning to our screens, courtesy of Netflix, with three new episodes exclusively commissioned by the streaming giant. The whole collection will premiere on Netflix on Friday 8th June. The Staircase: Season 1 is available on Netflix UK, as part of £7.99 monthly subscription. Netflix is revisiting classic documentary series The Staircase, with a commission for all new episodes. 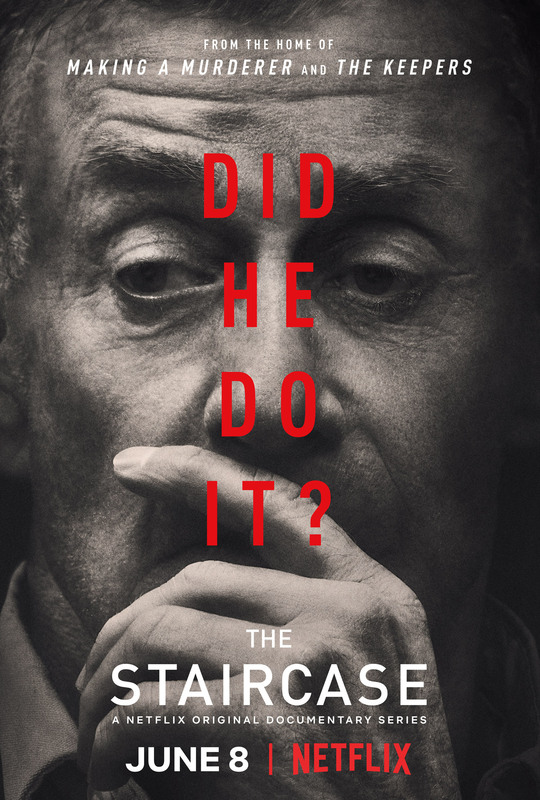 The documentary follows the compelling story of Michael Peterson, a crime novelist accused of killing his wife Kathleen, after she is found dead at the bottom of a staircase in their home, and the 16 year judicial battle that followed. Academy Award-winning documentary filmmaker Jean-Xavier de Lestrade was granted unusual access to the case immediately following Kathleen’s death in 2001 in Durham, North Carolina. Her husband, Michael, a local public figure and successful novelist, quickly becomes the prime suspect. De Lestrade’s cameras were on hand to capture every moment of this extraordinary story from arrest to verdict, following in intimate detail Peterson’s home, the family and his defense team as it considered its strategic options. Originally released in 2004, the series were critically acclaimed around the world, with BBC Four broadcasting the episodes in the UK. 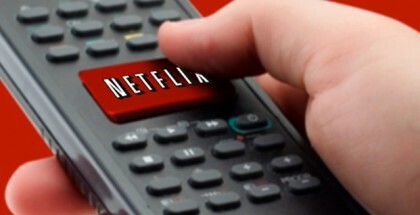 Now, Netflix has ordered three new episode, with the next set to premiere at the Tribeca Film Festival this year. They will be released on Netflix this summer, alongside the series’ original 10 episodes. The Staircase is produced by What’s Up Films, directed by Jean-Xavier de Lestrade and produced by Matthieu Belghiti and Allyson Luchak. The announcement of the series marks Netflix’s continuing committment to true crime, with the streaming giant also ordering a new documentary this week from Mark and Jay Duplass, which will explore the extraordinary criminal case known as the “pizza bomber heist”.